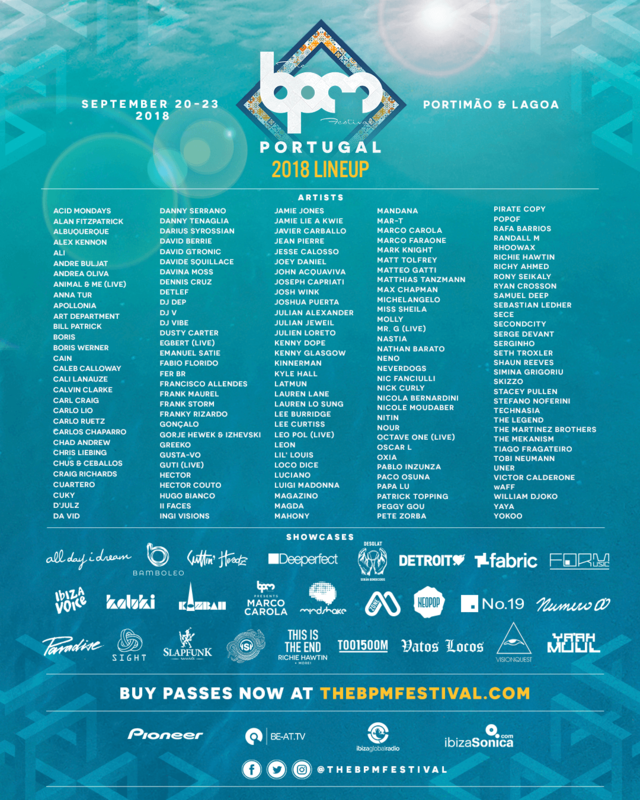 With its second Portuguese edition on the stunning Algarve coast under a month away, The BPM Festival: Portugal announces its final artist lineup along with an additional wave of showcases for its highly-anticipated weekend to close out the summer festival season this September 20-23, 2018. New additions include some of dance music’s finest including: Craig Richards, Detlef, Joseph Capriati, Kenny Dope, Latmun, Magda, Marco Faraone, Octave One (Live), Patrick Topping, and YokoO, complementing previously announced heavyweights Chris Liebing, Jamie Jones, Loco Dice, Marco Carola, Nic Fanciulli, Nicole Moudaber, Peggy Gou, Richie Hawtin, Seth Troxler, and The Martinez Brothers. Another slew of showcases including Carl Craig’s Detroit Love, Dutch house collective SlapFunk Records, and Mark Knight’s Toolroom Records also join the lineup announcement. Boasting beachside parties and nighttime events across several venues in Portimão and Lagoa, festival-goers can explore one of Europe’s top destinations while experiencing a world-class festival. 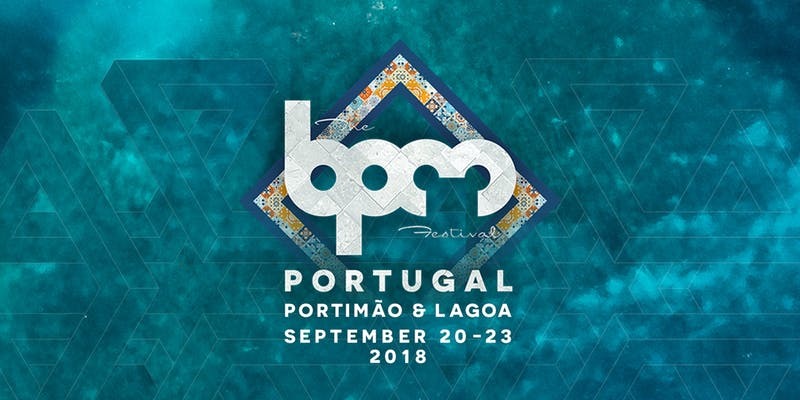 Showcasing underground dance music’s most in-demand DJ talent, labels and party brands, The BPM Festival: Portugal brings along a cast of newcomers and industry veterans for its second Portuguese edition. Making their showcase debut, longtime BPM favorites Neverdogs introduce Bamboleo Records while Ibiza Voice presents dance music’s brightest rising stars. From Barcelona, SIGHT bring along their favorite dancefloor selectors, Dutch house maestros Julian Alexander and Samuel Deep present Resident Advisor’s ‘Label of the Month’ SlapFunk Records, and Mark Knight’s Toolroom Records continues its globe-trekking 15th anniversary celebration. Also making its return to Portugal is Carl Craig’s beloved Detroit Love series championing the sounds of the city that invented techno, Italy’s Numero 00, and notorious Burner collective The Kazbah.